Prices We Pay - Refine All Metals Ltd.
Gold prices today are near historic highs. Even scrap gold prices are soaring as the price of gold continues to climb. 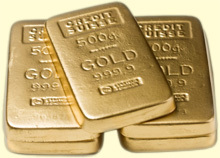 In order to make sure that you receive the best gold prices, make sure your gold buyer quotes the gold price per gram – this will ensure that you’re receiving the highest payout for your precious metals. The higher the purity of your gold, the more it is worth. We’ll appraise your precious metals free of charge and let you know exactly how much they are worth prior to sending you a cheque. Let us remind you that once our specialists evaluate your items, we do not simply send you a cheque (like the competition), we will contact you with our best offer, and if you agree to the amount, we will immediately send you the money. Otherwise, we simply return your items no questions asked. Weight is also a factor. Heavier gold earns you more money. Again, we’ll tell you everything you need to know about your precious metals before proceeding. Gold fluctuates in price according to market conditions. The price we offer is set by the market price for that day. Right now, gold is valued at record highs, so there has never been a better time to sell your used gold. The tables below list our current payment prices for gold jewelry ranging from 9Kt to 24Kt, dental gold , scrap gold , platinum jewelry , scrap platinum , sterling silverware , scrap silver , and American / Canadian coins shipped to us. We apply a graduated payment scale, based on the weight and purity of the metal in the shipment. The prices are based on New York real time precious metal ask spot prices. Click Here or hit your browser’s “refresh” button for the latest quotes. Materials 10 - 50 Grams 50 -300 Grams 300 - 1500 Grams Store Credit /Gr. Due to the constant changes in the spot prices, the prices above provide current market indications and close estimation of what we pay for at the time you look at them and is not a confirmation of Refine All metals ltd. buy prices on the day we receive your shipment. We will call you for the most current and up to date buy prices we used in the final evaluation of your items shipped to us. 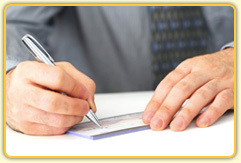 Refine All metals ltd. will price the metal items at the market price after receipt and verification of metal content. an additional 10% from the Precious Metal Prices quoted above. please contact us or call us toll free . Please note that these prices are more than 100% higher than most of our competitor’s rates. We will beat any written offer from any Canadian based dealer or refiner by 10%. The written offer must be dated within 5 days of our receipt of your precious metals. 5 to 10 minutes while you wait for items delivered by customers or their representatives. 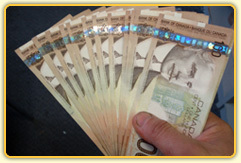 Our faster way is for you to Print Your Own Cash Gold Kit Form for immediate shipping. 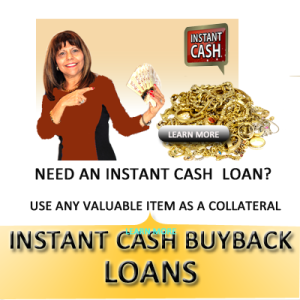 Attach a void check in your CashGold Kit package with the items you wish to sell and you will get paid within 24 hours from receipt at our facility. 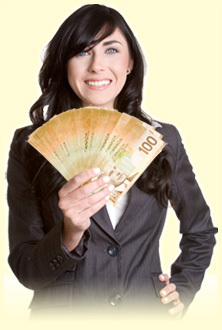 We deposit your payment directly to the bank account of your choice. There will be a wire fee of $30.00 applied to this service. Our 7-day return policy does not apply to wire transactions, and upon completion of the payment your item become property of CashGold Canada. When you elect this option, you get paid faster than ever, but once you have accepted payment our transaction is complete and you agree that you waive the 7-day return policy for all material. 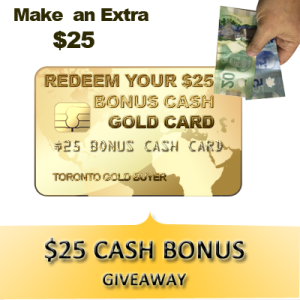 You fill out the GoldCash Kit form or call us and we’ll send your Refine- All gold Kit . Enclose your items and mail it back to us. 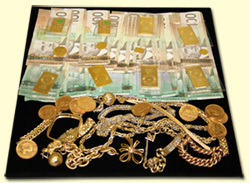 We’ll appraise your items and get you a check within 24 hours of receiving your items. Our 7-day holding policy does apply to this type of transaction, unless the payment cheque has been cashed by the customer. SO DON’T DELAY. CALL US TODAY.